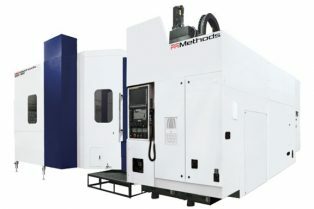 We provide a wide range of precision	machines from manufacturers such as PBR, Giddings & Lewis and Sacem. 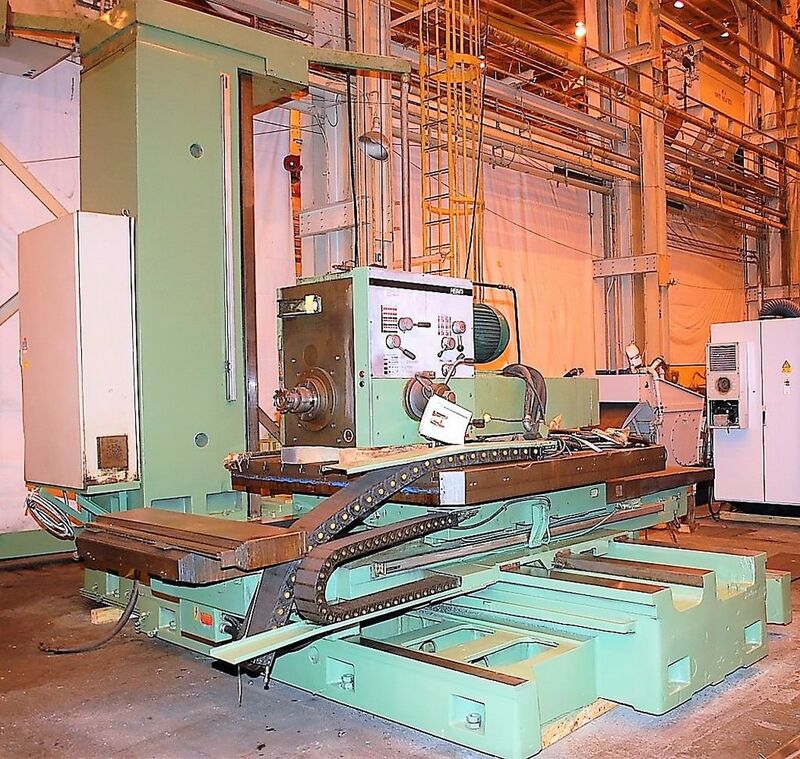 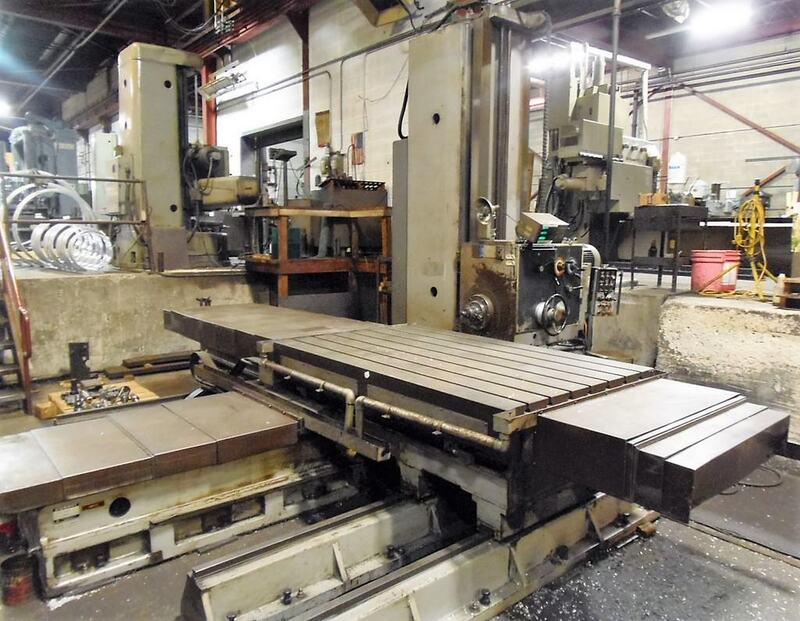 Take a look at our wide selection of new and used Boring Mills Horizontal Table Type Manual (HBM) equipment for sale. 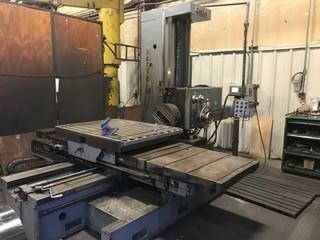 19564 PBR ModelAF90 Year 1978 X-Axis58" Y-Axis48" Table Size37" x 47" Spindle3.54"
25847 Giddings & Lewis Model340T Year X-Axis60" Y-Axis48" Table Size46" x 72" Spindle4"
27710 Sacem ModelMST XC 110 Year 1979 X-Axis62.99" Y-Axis43.30" Table Size39.37" x 47.24" Spindle4.33"
28512 Kuraki ModelKBT-1101P Year 1979 X-Axis84" Y-Axis72" Table Size49" x 78.74" Spindle4.33"
27468 Ivo Lola Ribar ModelHBM Year 1998 X-Axis86.6" Y-Axis59.05" Table Size71" x 78" Spindle5.12"
29912 Lucas Model542B120 Year 1966 X-Axis96" Y-Axis48" Table Size40" x 98" Spindle5"
29922 Tos ModelWHN-13 Year 1984 X-Axis137.79" Y-Axis Table Size80" Spindle5.12"